This corner unit is in a 55+ community and is next to the storage area and carport! 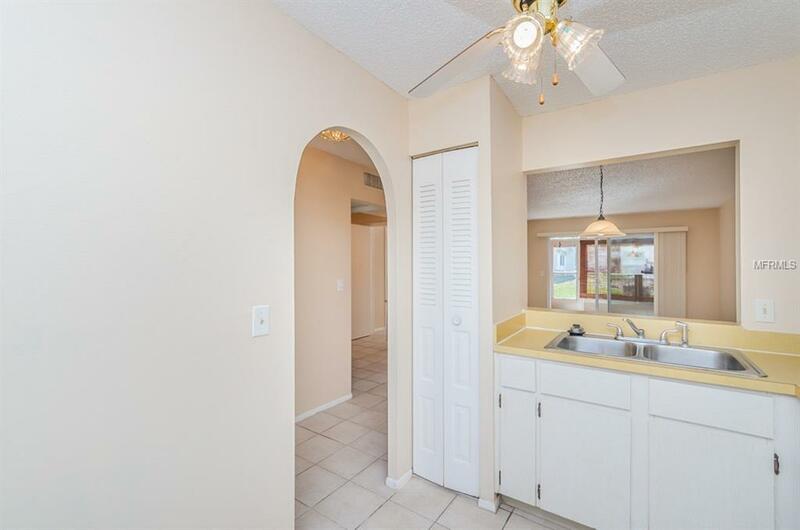 There are two bedrooms and one bath; floors are ceramic tile. The AC was new in 2016 and the roof was replaced in November . 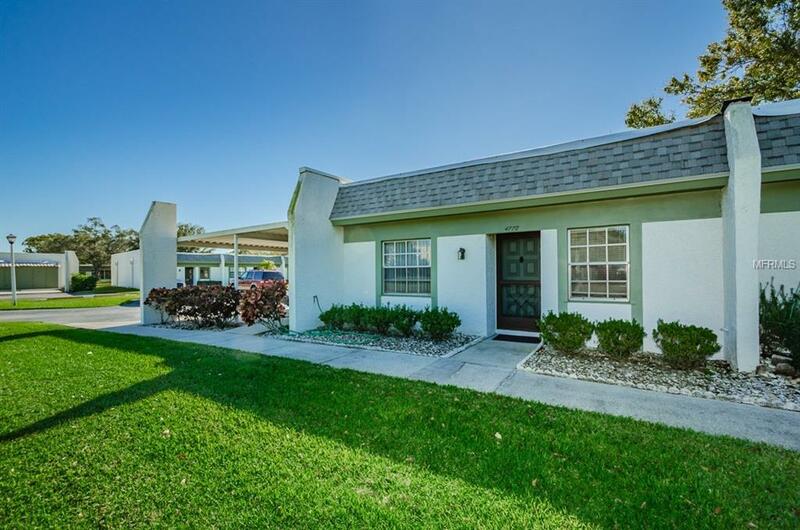 The unit shows light and bright with fresh paint and mature landscaping. 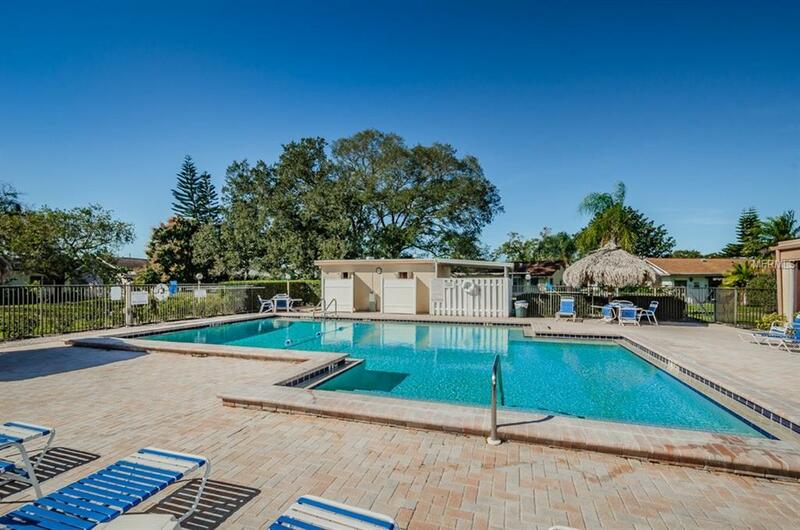 This is an active community with an in-ground pool, shuffleboard courts and sidewalks throughout. Community laundry just steps sway from the unit. 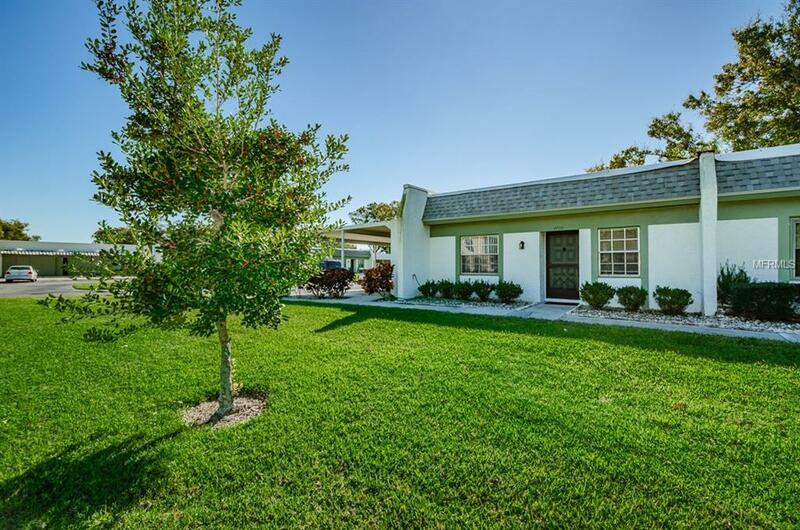 Close to everything including the St. Petersburg Clearwater Airport, restaurants, banks, shopping and less than 20 minutes to the beautiful Florida beaches.